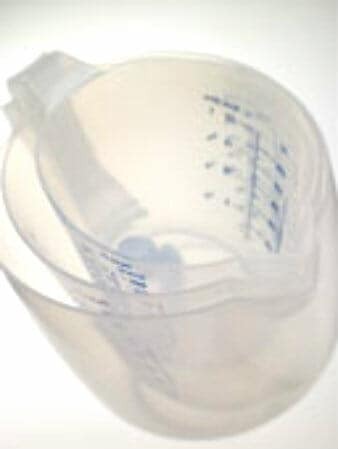 Measurements system of dry and liquid ingredients are slightly different. It’s more difficult to gauge dry ingredients as compared to liquids. Even dry ingredients itself, the exact unit might be varied from ingredient to ingredient. For example: 1 cup of water equals to 250ml, but it’s 210 grams of caster sugar, 200 grams of coarse sugar, and 11 gram of icing sugar. 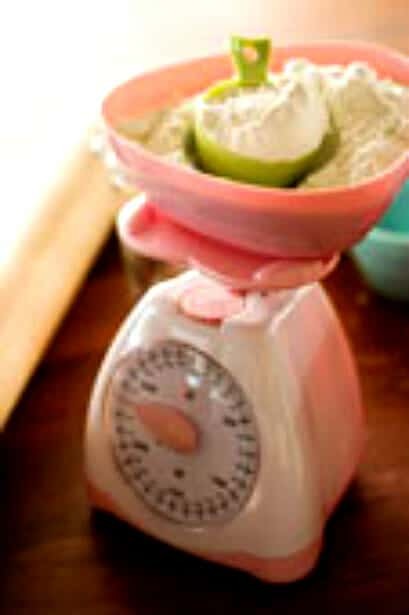 How to put dry ingredient on weighing scale? 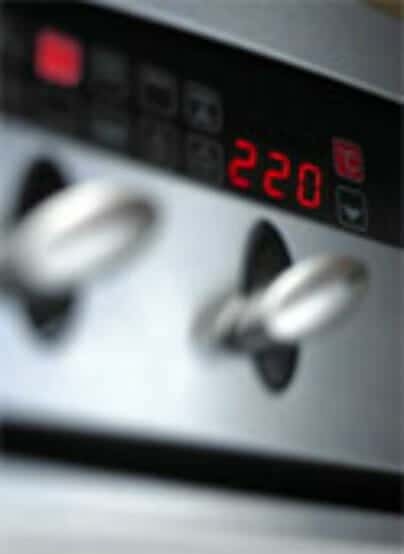 Accurate temperature is needed in cooking and baking, especially with an oven. Some of us may be more familiar with temperature in degree Celsius while others prefer Fahrenheit. There are many using gas mark on their baking oven, too.